I am going to be taking a trip to Iceland in May. I am excited to explore the volcanoes, waterfalls, coastline, and all the natural beauty that is Iceland. Of course, the main thing I have researched is Iceland food. I didn’t realize that sheep outnumber people by four to one, so it looks like I will get to enjoy a lot of lamb. Iceland food hasn’t changed much since the Viking age, but chefs are getting more creative with the ingredients, and the Iceland food scene is becoming more imaginative. 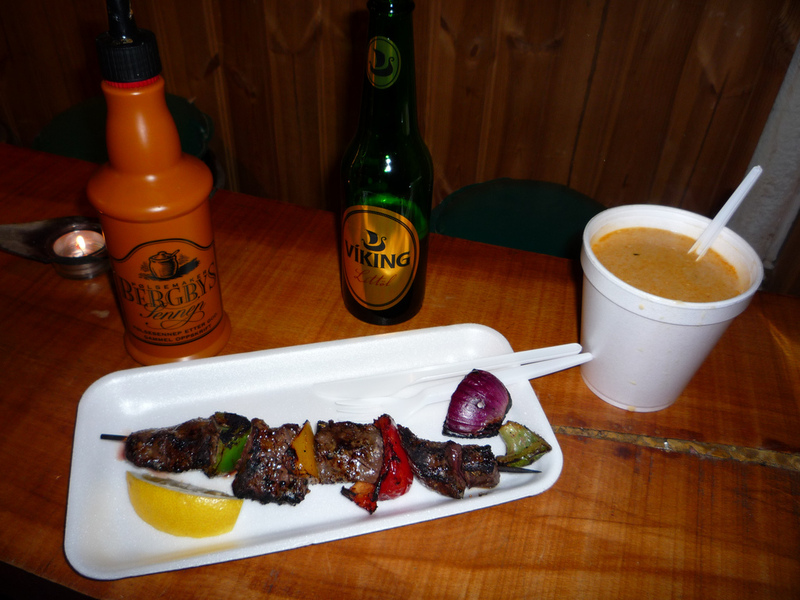 Here is a guide to Iceland food, so you know what to expect. 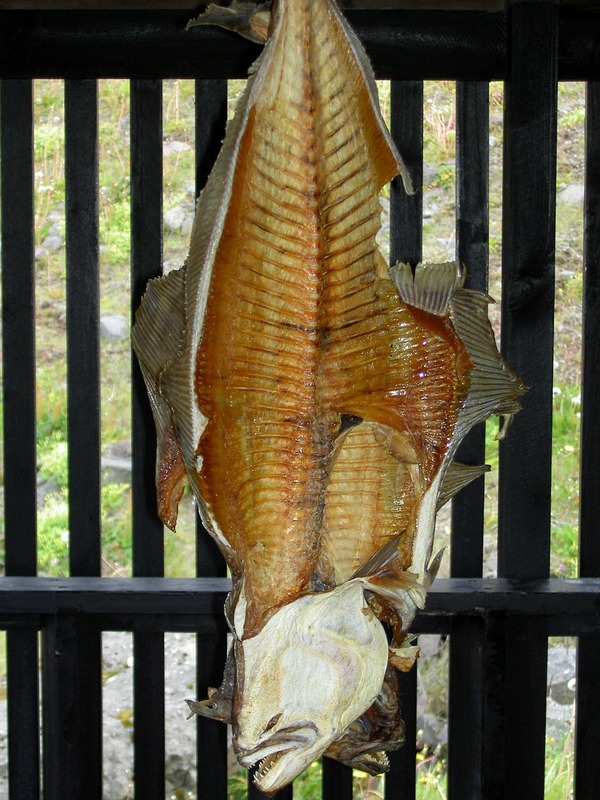 Harðifiskur is cod or haddock that is dried by the wind. It’s a common snack, and many people like to spread it with butter before eating it. It’s a nutritious food with a lot of protein. To many of us, it may seem strange to eat whale meat, but it is not an endangered species, and is a common staple in Iceland. It is served either seared, like a steak, or in the form of kebabs. 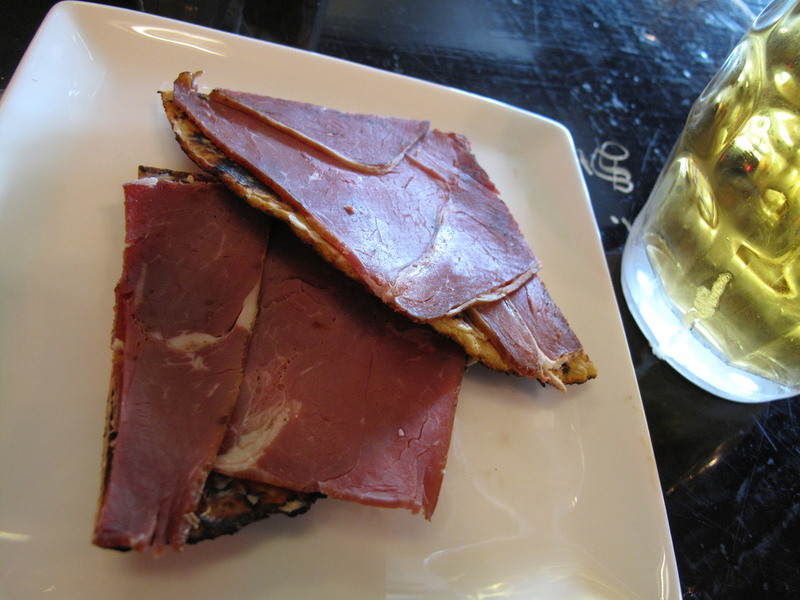 It is a lean meat with a very rich taste, and many people say the taste is somewhere between beef and tuna. Svið is an Iceland food that may take some getting used to. 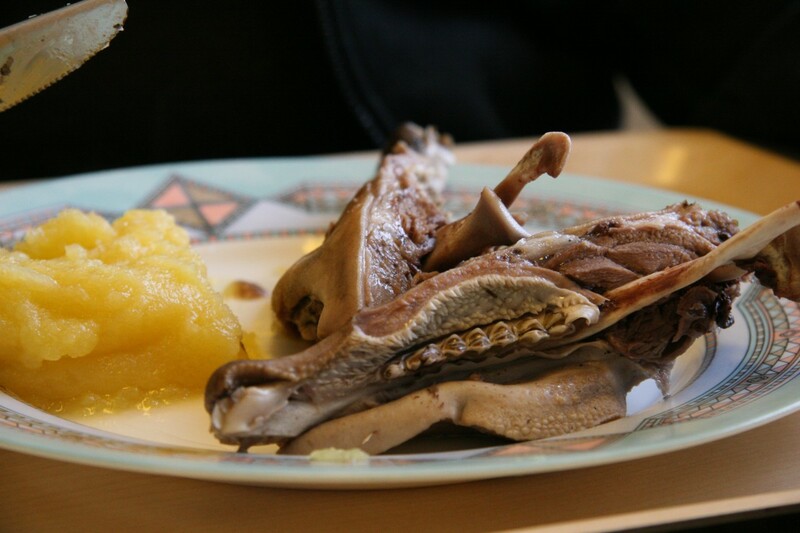 The Vikings couldn’t afford to waste any part of the animal, and so they used the sheep’s head for this dish. The brain is removed from the head, which is then boiled, and eaten. People especially enjoy the tender meat from the cheek part of the head. 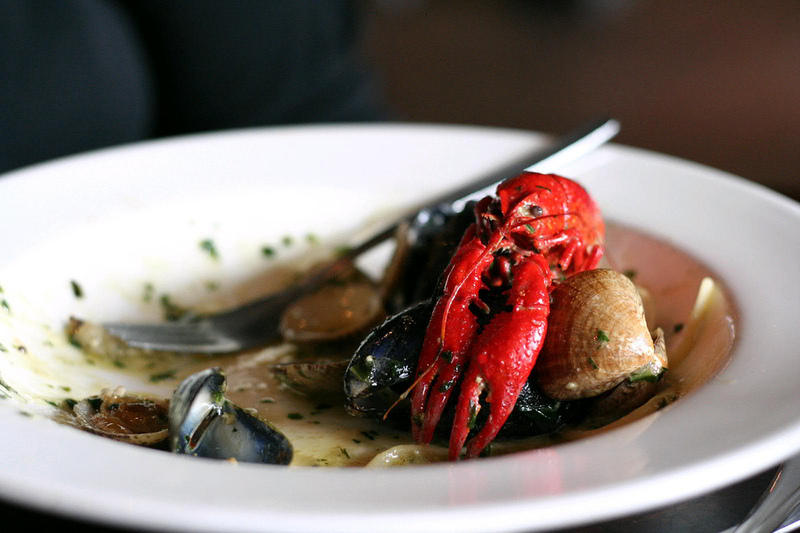 One Iceland food you won’t want to miss is the lobster soup. I will probably live on this when I visit! The lobster soup in Iceland is usually mixed with vegetables. Höfn in Hornafjörður is often called the lobster capital of Iceland, and is the place to go to try it, but you can find it just about everywhere. The local lobster is somewhere between a very large shrimp and a very small lobster, with most of the meat being in the tail. For years, Icelanders had to pickle, dry, or smoke their food to preserve it through the freezing winters. That’s why many of the foods in Iceland are still prepared this way. 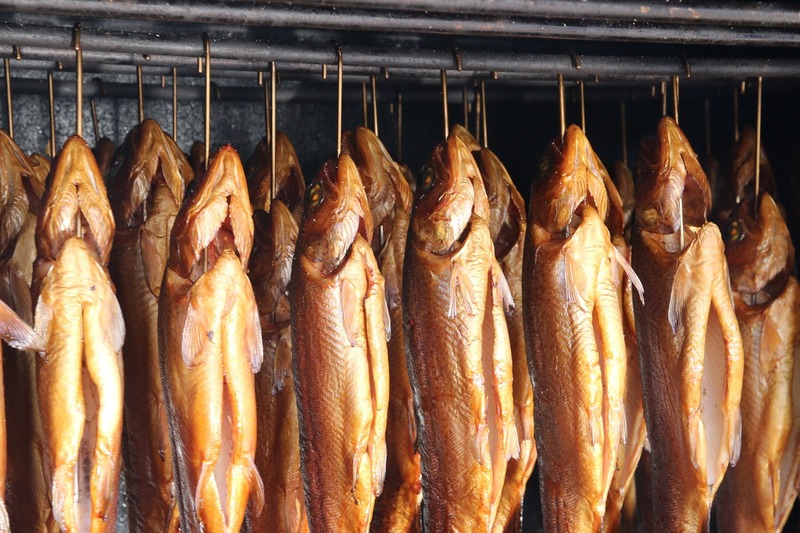 Salmon, Arctic char, and haddock are the most common types of fish that you will find smoked. 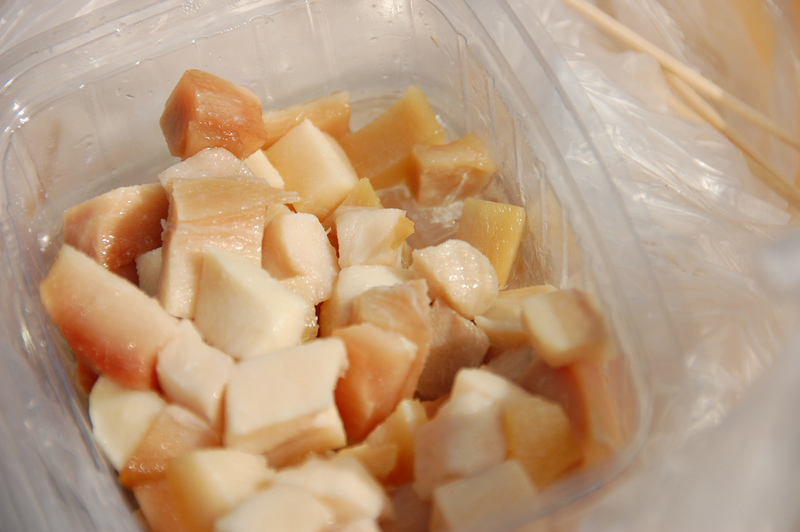 Hákarl is fermented Greenland shark or other sleeper shark which has been hung to dry for several months. It smells like ammonia, and it is definitely an acquired taste. The shark itself is poisonous when fresh due to its high content of uric acid. Anthony Bourdain says this is the worst thing he’s ever tasted. Hangikjöt is smoked lamb that is eaten cold or hot and is usually served as a side dish with a bigger meal. Sometimes, mutton, or horse meat is also used. This is a dish that is usually served at Christmas. I love new experiences, and I can’t wait for my Iceland vacation! Have you been? What was your favorite Iceland food? Let me know in the comments below. For a list of 7 Awe-Inspiring Things to Do In Iceland, click here. Which Restaurant Has The Best Lobster Soup In Reykjavík? 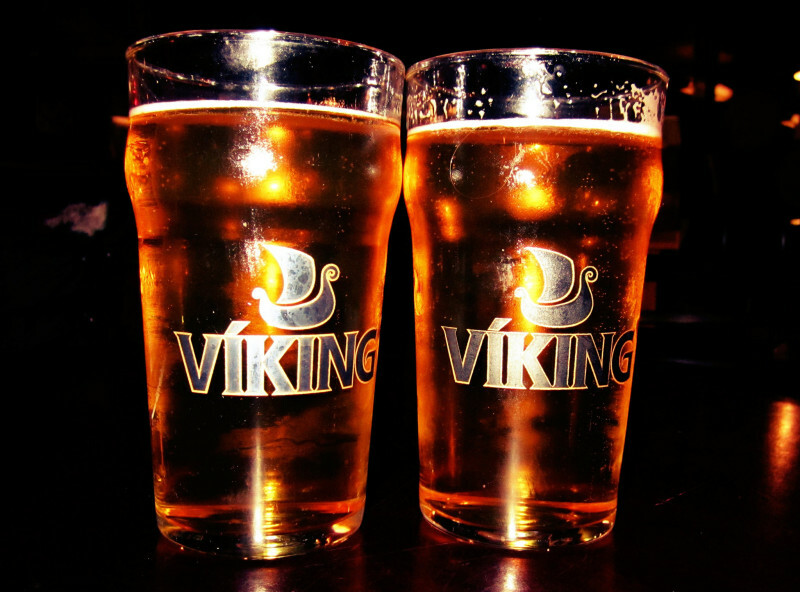 3 Responses to "A Guide To Iceland Food"
Interesting cuisine. Most of it looks like it might be an acquired taste, and it seems like vegetarians or vegans may have a bit of difficulty finding classic Iceland dishes to try! But I’m sure you will find many delicious local dishes to enjoy. Yes, a lot of really different flavors for sure. I will love the lobster soup, though!